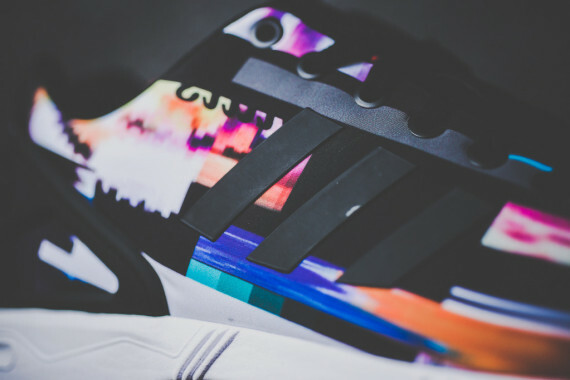 One of our favorite release in recent memory for sure has to go to the adidas ZX Flux. 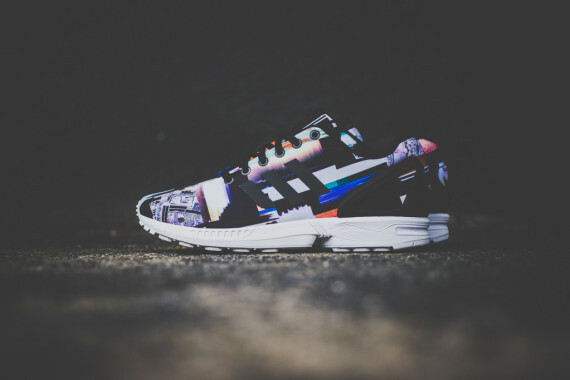 Not only because of it's minimal, understated and just plain clean lines but the fact that it comes in at under $100 is always a good thing on your pockets. 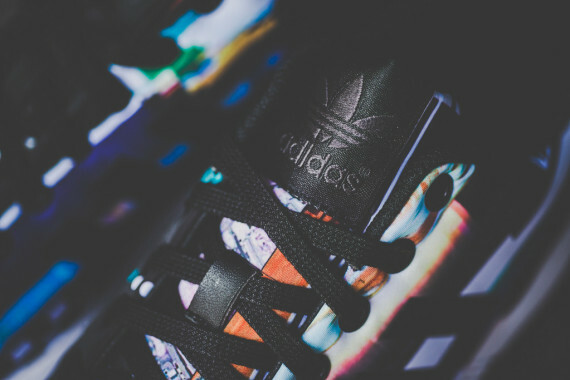 Thankfully it looks like another vibrant colorway is dropping with this new "Cityscape" version which is part of the photo print pack that adidas has generated a lot of attention with over the past few months. 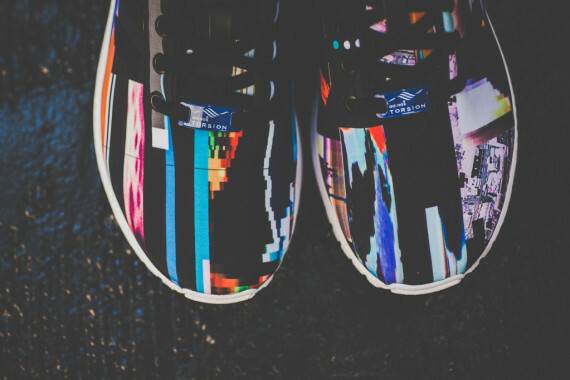 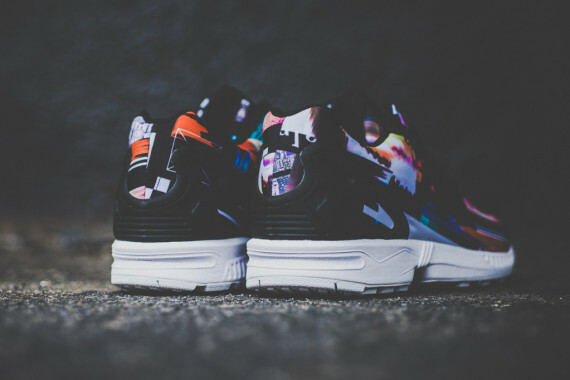 The shoe itself features an all over print with tons of colors to be seen everywhere with an abstract depiction of a cityscape scene as well as ocean waves mixed into that. 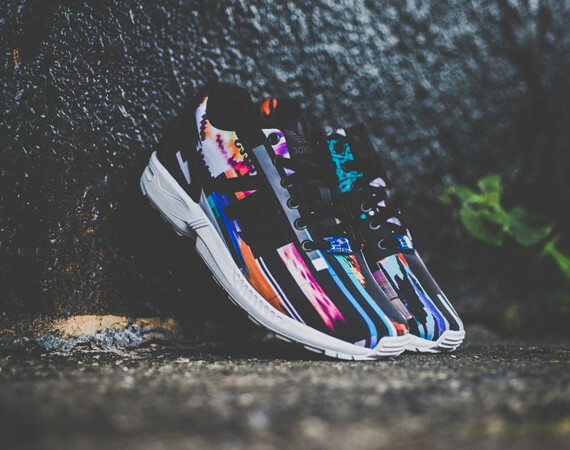 The end result is truly something to behold and is a welcome addition to the already very successful ZX Flux family. 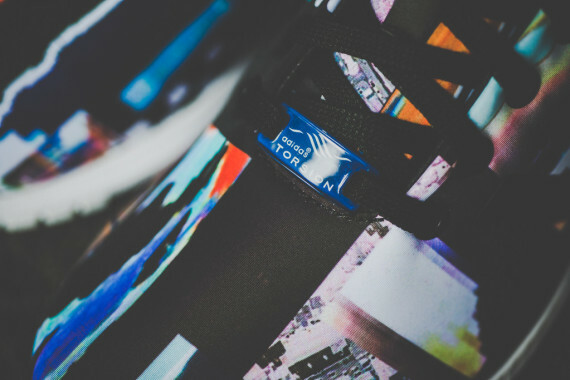 You can pick these up now if you hurry directly from Sneaker Politics here and also continue below for some detailed images of this stellar release.